MiC Plus is small enough to fit in your pocket and connects to iOS devices or your laptop, making it ideal for recording on the go. 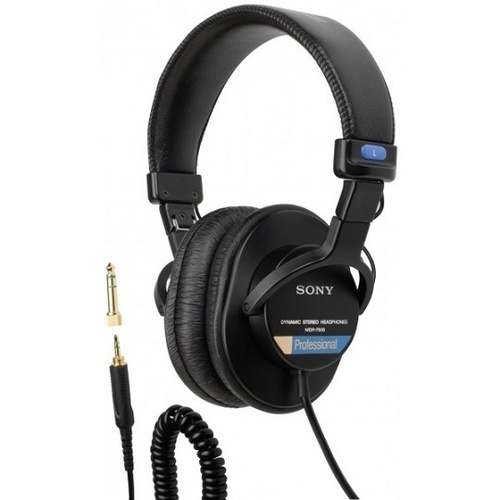 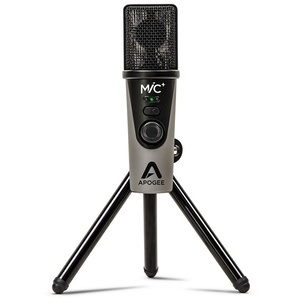 With MiC Plus, there’s no complicated setup. 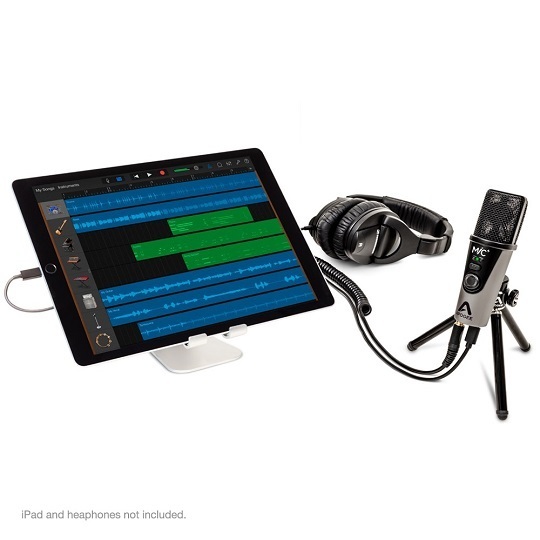 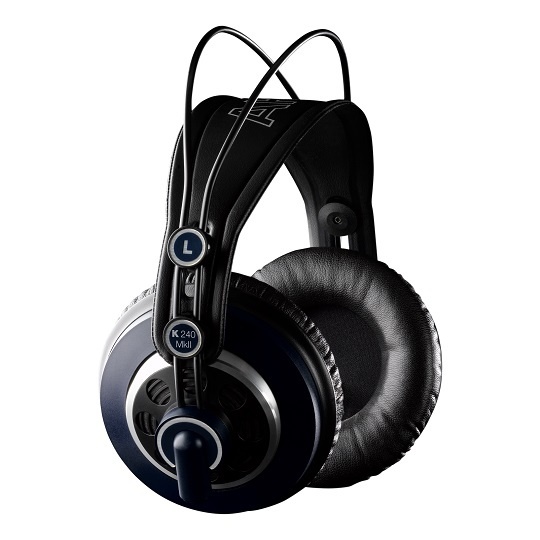 Just connect to your computer or iOS device, select MiC Plus as your audio interface and record in your favourite app. 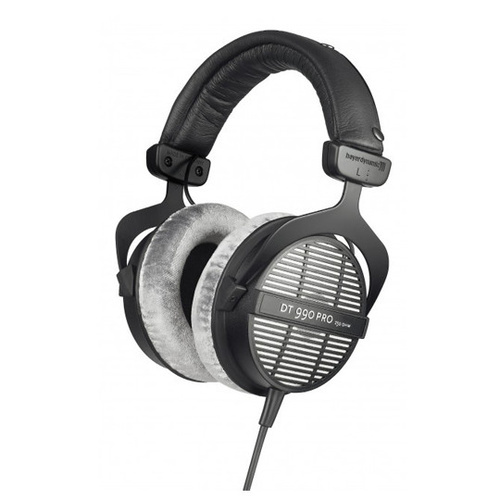 MiC Plus simplifies the recording process for voice-overs, podcasts and interviews while delivering professional broadcast quality results, wherever you need to be. 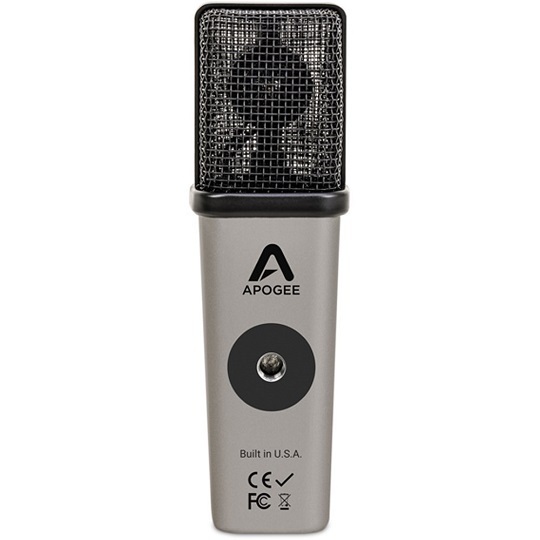 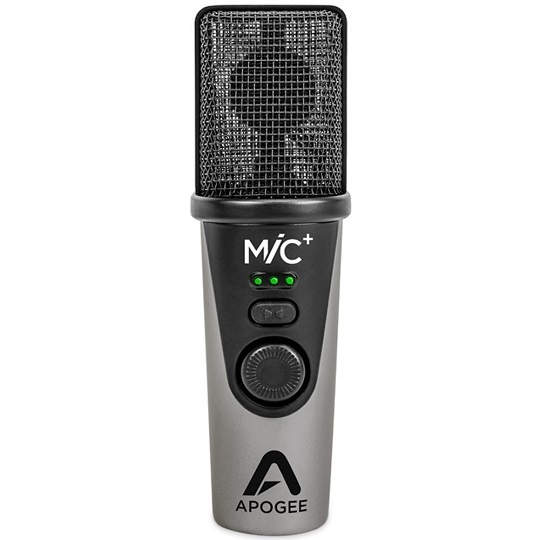 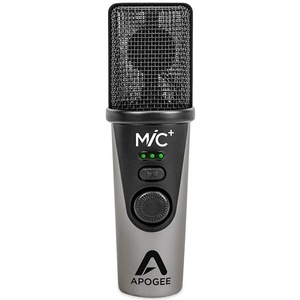 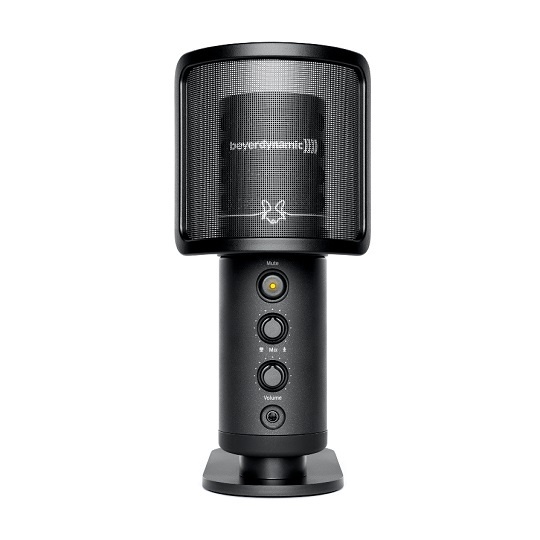 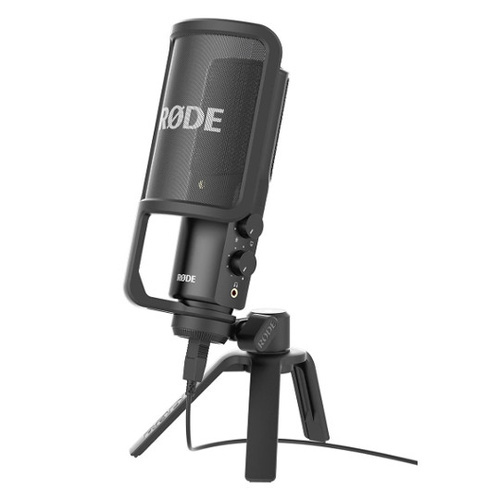 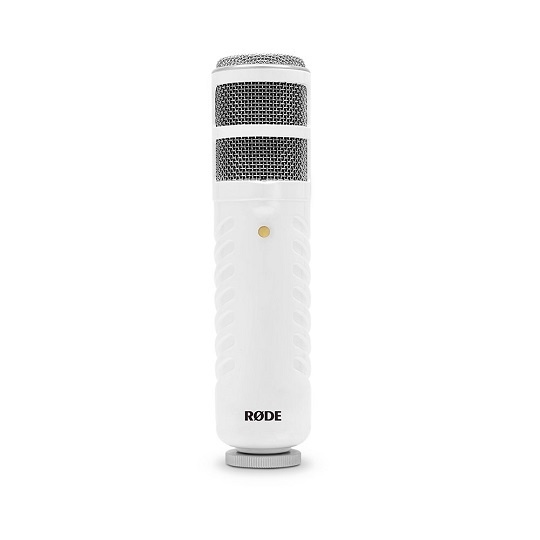 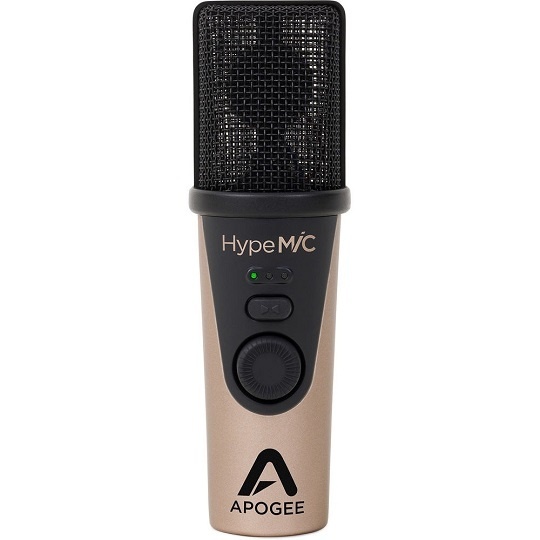 Whether you’re creating YouTube videos, streaming on Facebook Live or broadcasting on Twitch, Apogee MiC Plus is the best investment you will ever make to dramatically improve the audio quality of your videos.